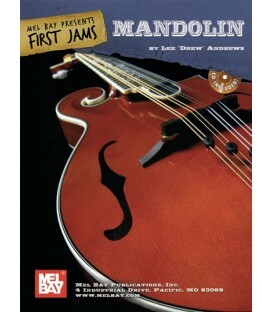 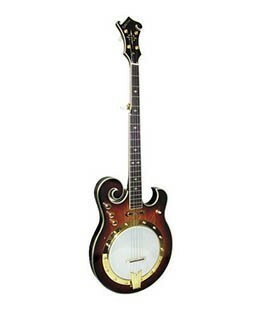 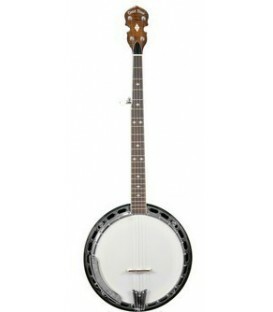 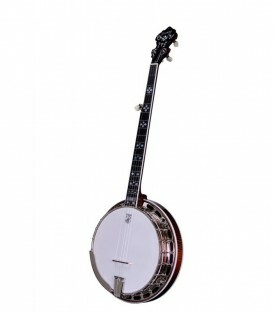 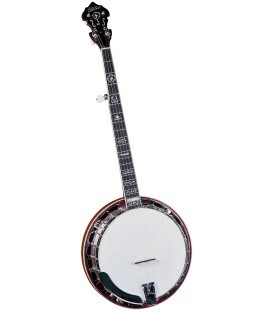 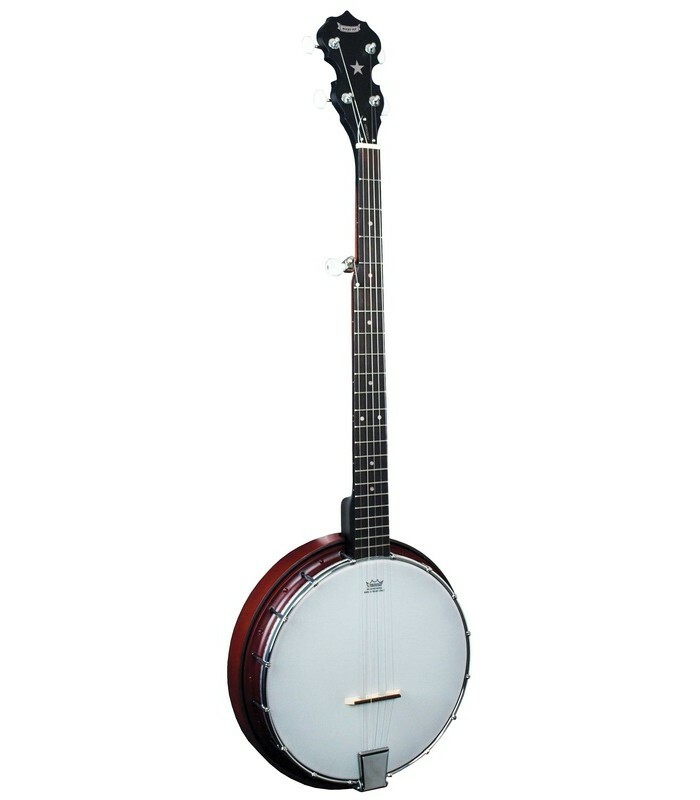 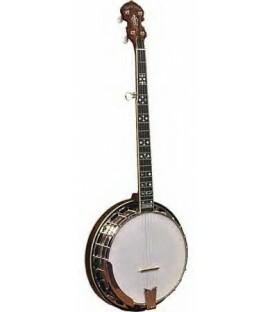 This 5-string bluegrass Morgan Monroe Rocky Top Hoedown beginner banjo delivers a lot of tone and value for the lowest price. 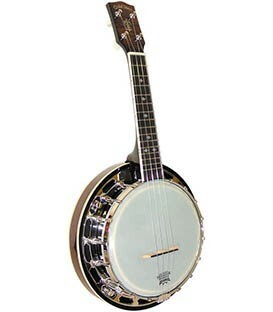 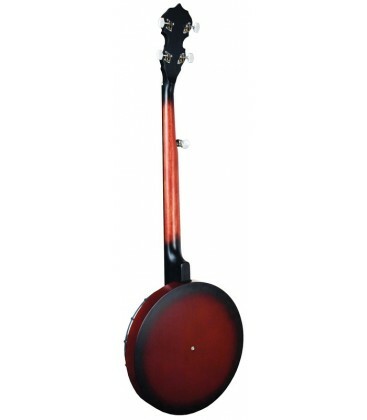 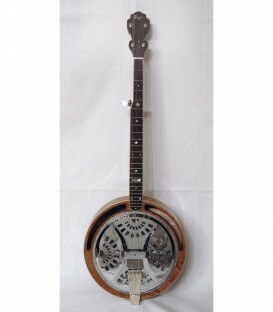 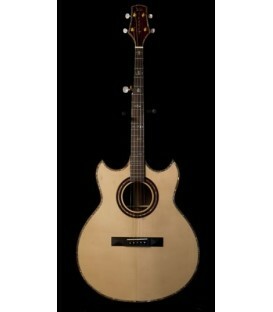 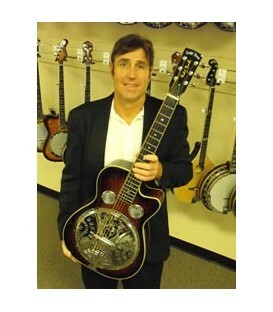 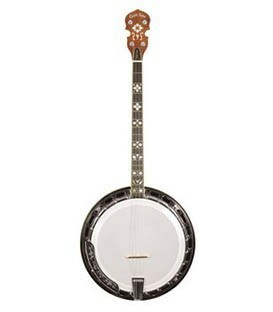 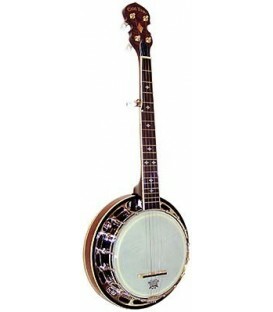 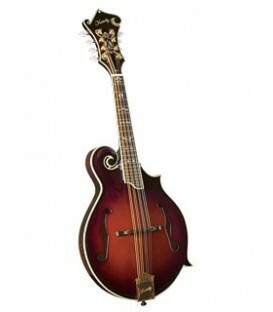 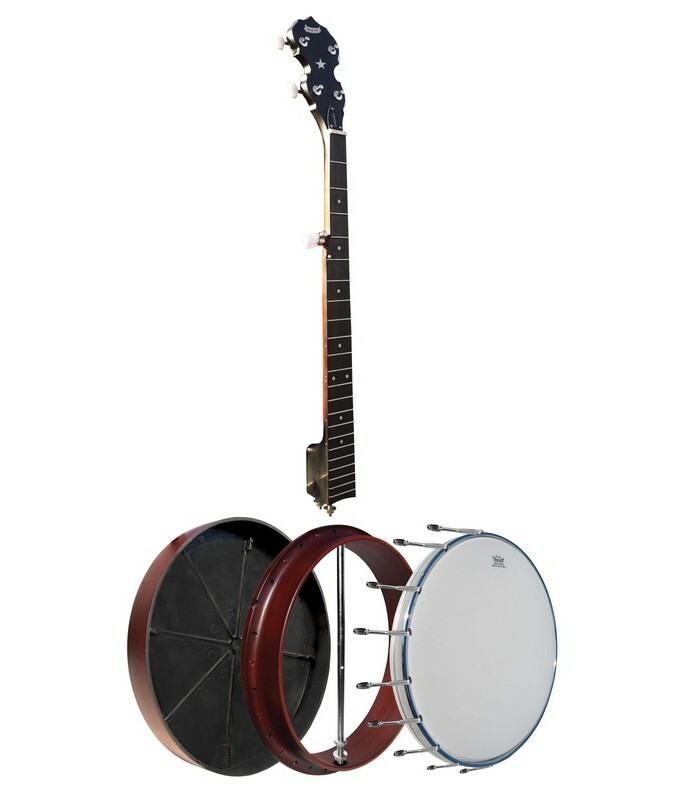 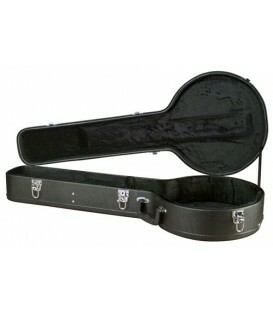 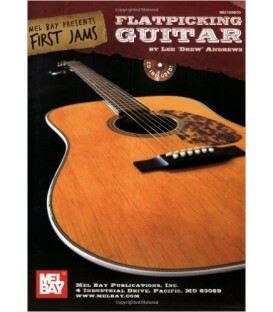 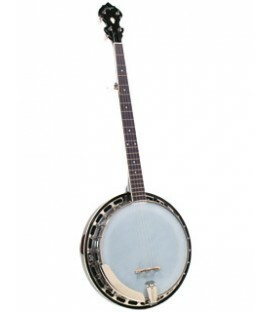 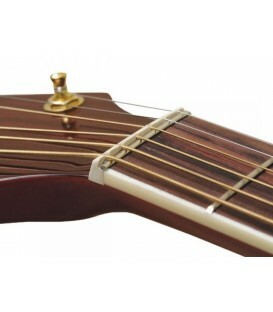 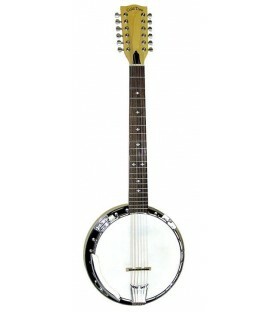 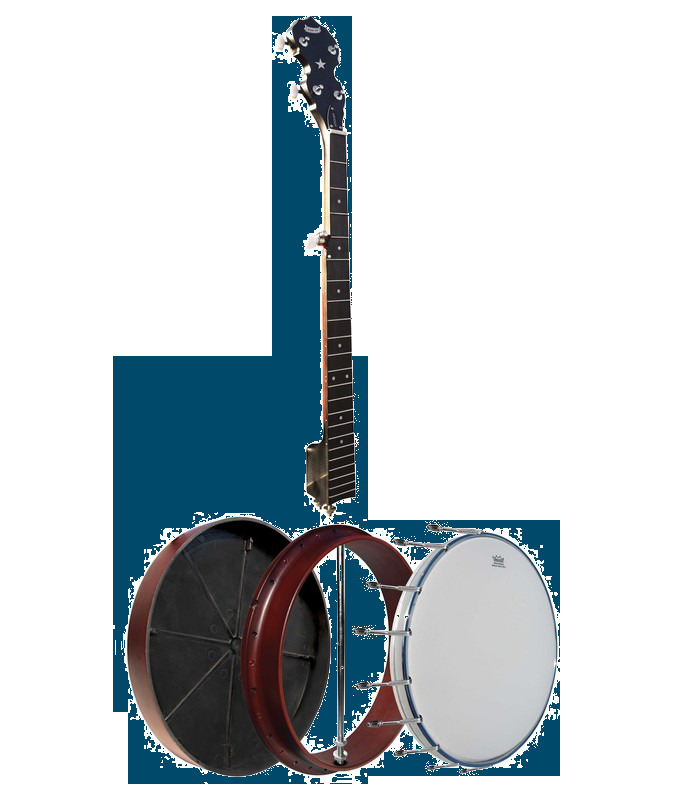 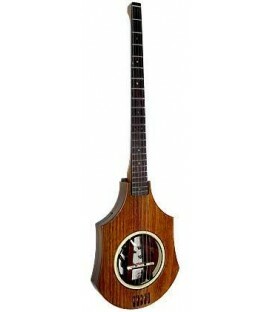 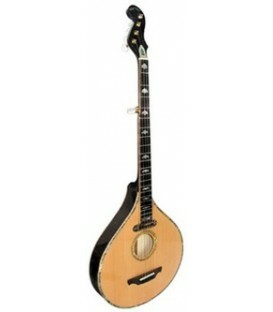 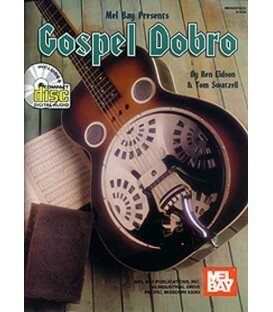 It comes complete with a resonator for playing bluegrass banjo and it's extremely easy on the budget. 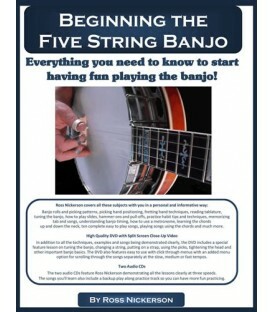 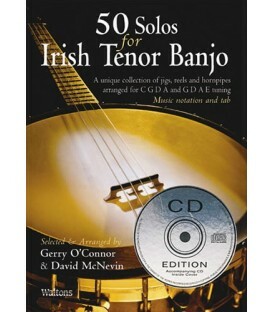 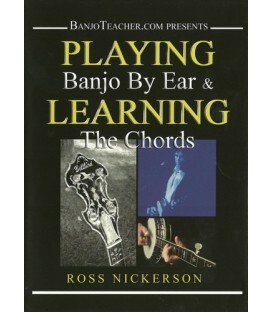 This will get you picking and grinning without having to take a large financial risk before you know how much you are going to enjoy learning to play the banjo. 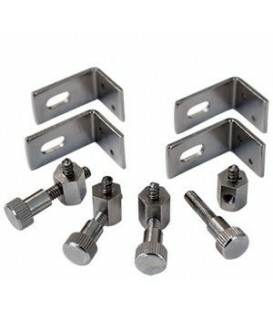 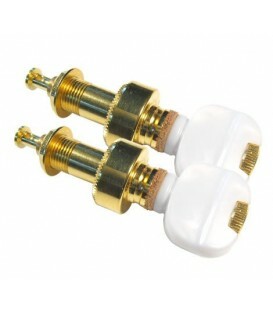 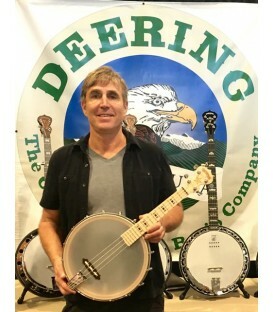 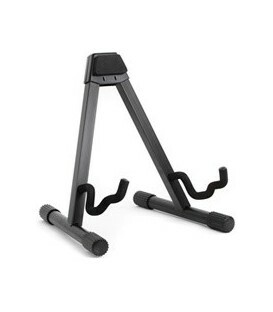 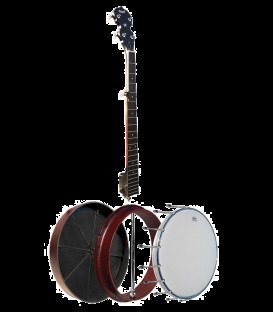 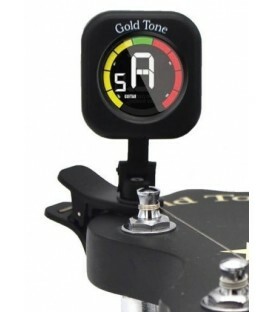 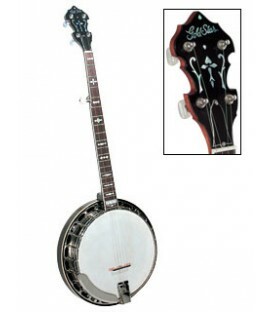 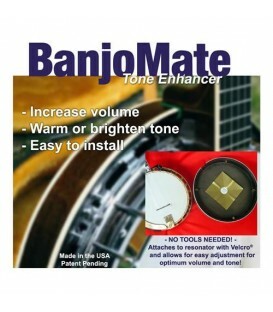 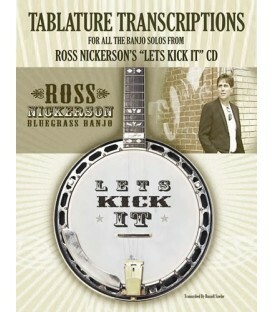 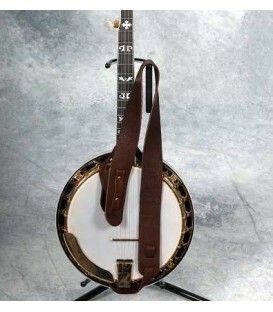 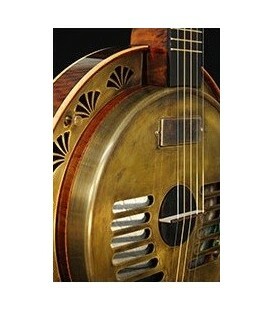 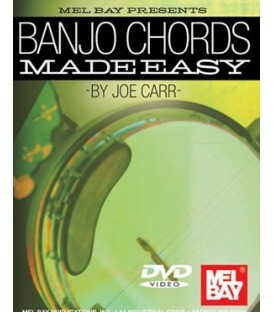 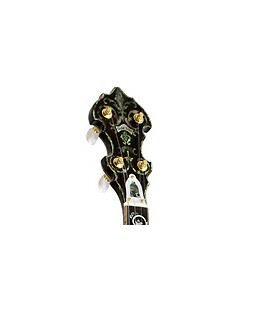 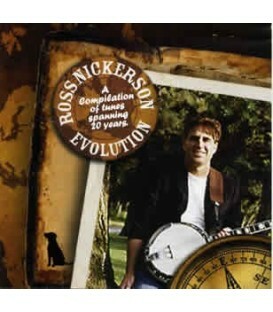 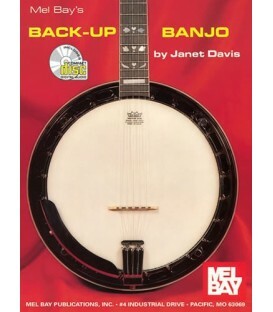 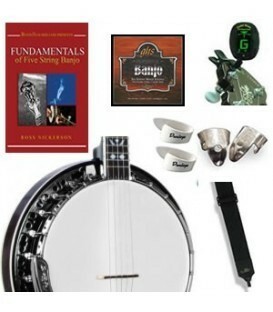 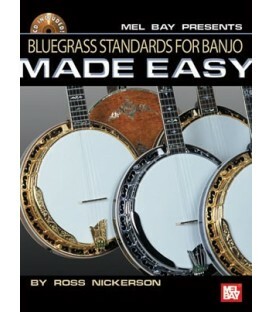 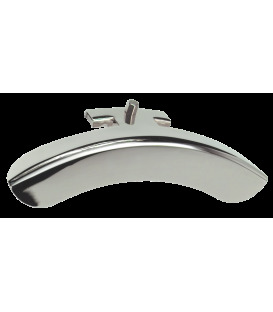 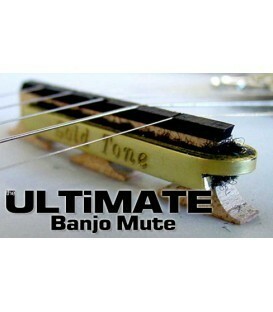 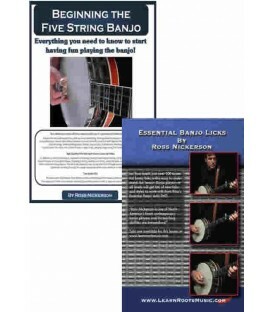 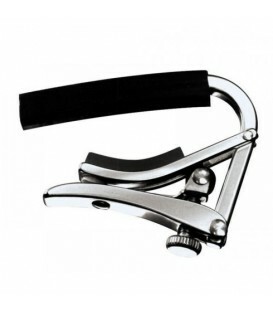 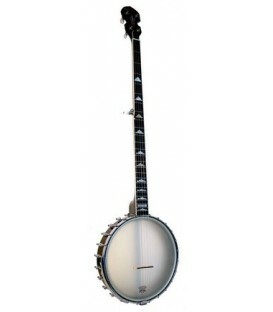 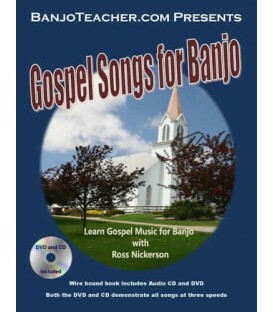 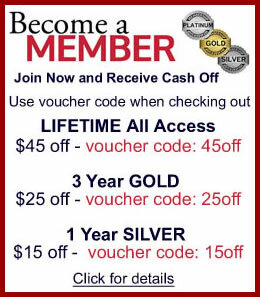 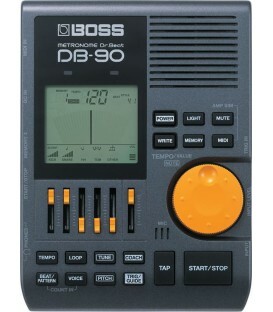 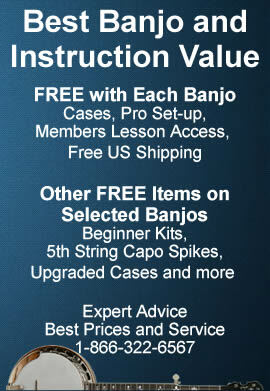 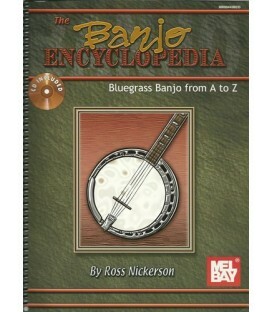 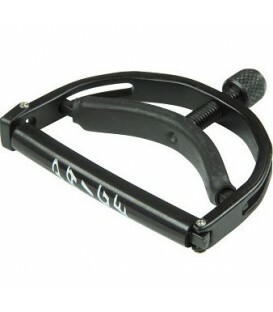 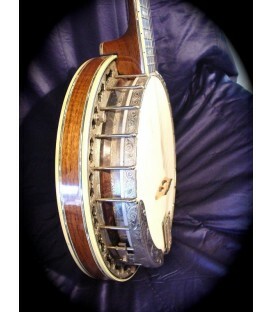 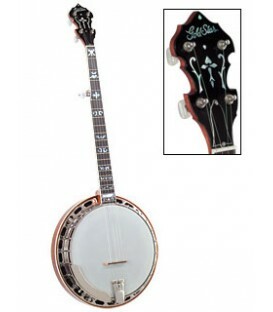 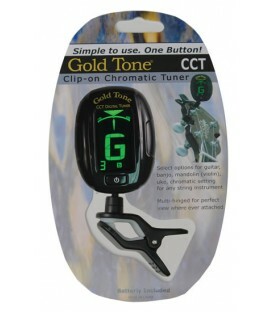 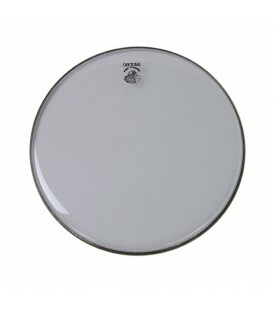 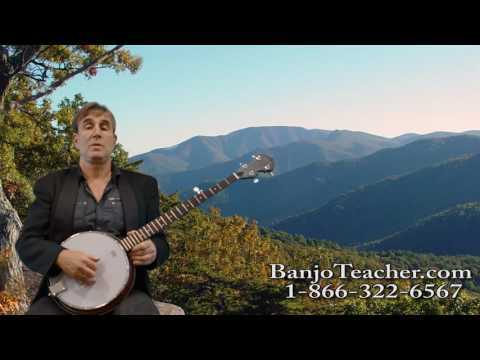 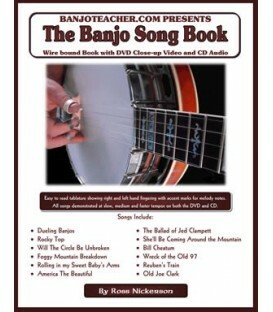 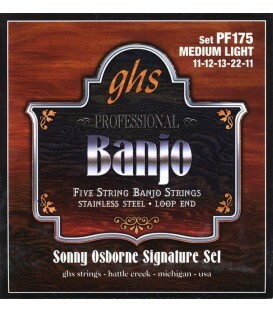 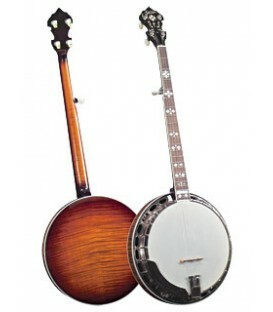 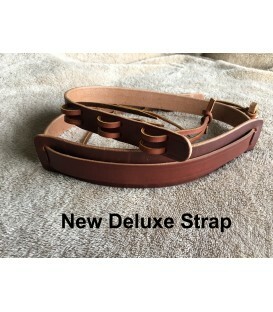 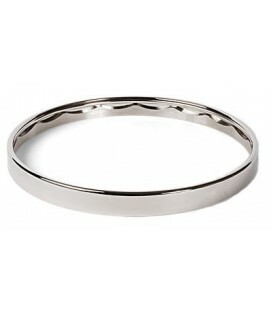 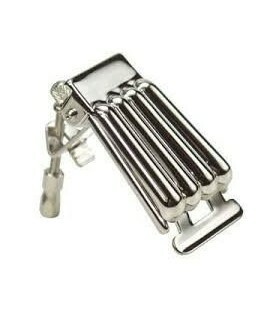 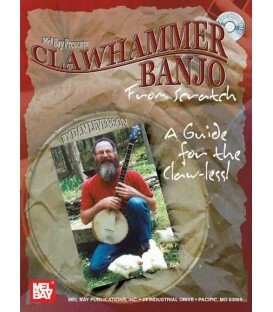 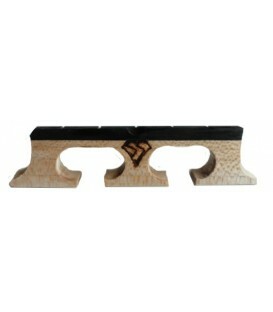 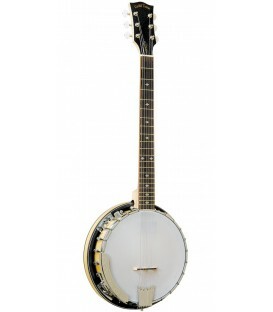 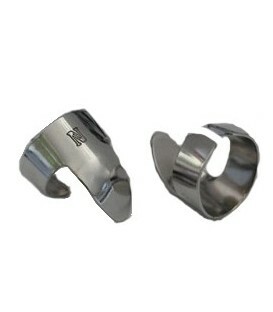 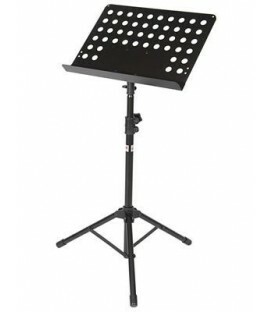 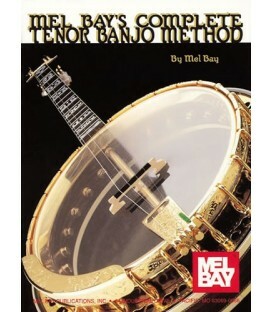 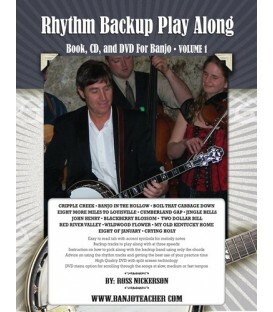 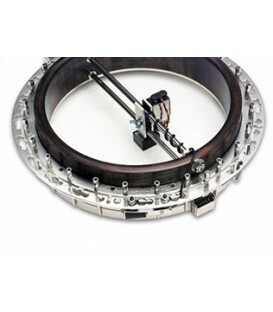 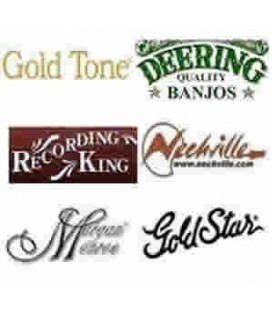 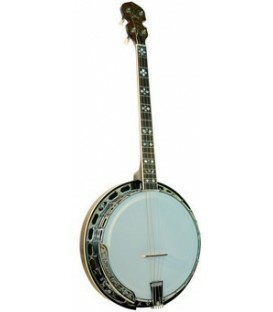 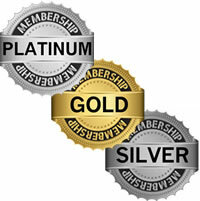 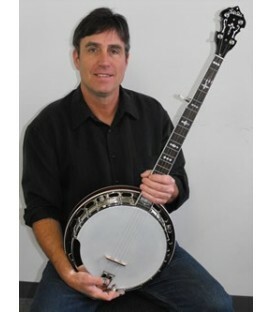 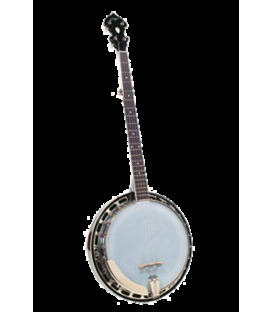 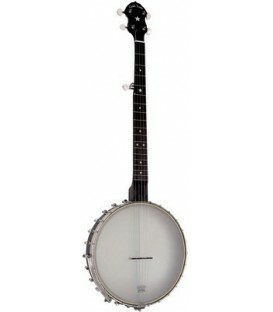 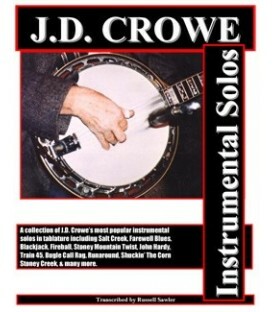 This Month's Newsletter features banjo lessons and banjo accessories on sale.